Encore trim. GREAT MILES 27,169! 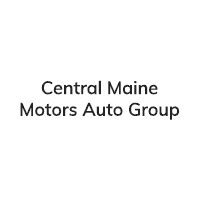 EPA 30 MPG Hwy/23 MPG City! 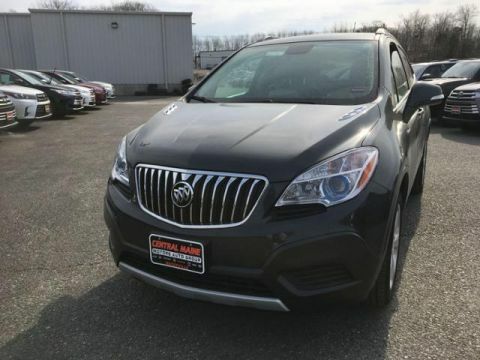 Back-Up Camera, All Wheel Drive, Onboard Communications System, Smart Device Integration, WiFi Hotspot, Turbo, TRANSMISSION, 6-SPEED AUTOMATIC, ELEC... Alloy Wheels SEE MORE! 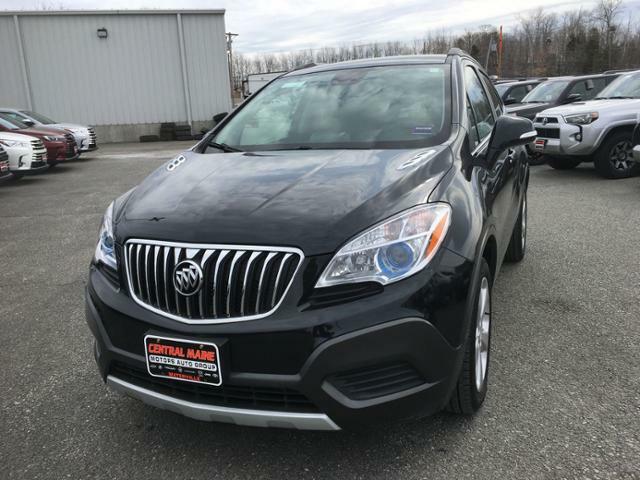 All Wheel Drive, Back-Up Camera, Onboard Communications System, Aluminum Wheels, WiFi Hotspot, Smart Device Integration Privacy Glass, Keyless Entry, Steering Wheel Controls, Child Safety Locks, Electronic Stability Control. AUDIO SYSTEM, AM/FM/SIRIUSXM STEREO WITH MP3 CD PLAYER IntelliLink with 7 diagonal color LCD display, USB port, Radio Data System (RDS) and auxiliary input jack (STD), TRANSMISSION, 6-SPEED AUTOMATIC, ELECTRONICALLY-CONTROLLED WITH OVERDRIVE includes Driver Shift Control (STD), ENGINE, ECOTEC TURBO 1.4L VARIABLE VALVE TIMING DOHC 4-CYLINDER SEQUENTIAL MFI (138 hp [102.9 kW] @ 4900 rpm, 148 lb-ft of torque [199.8 N-m] @ 1850 rpm) (STD). 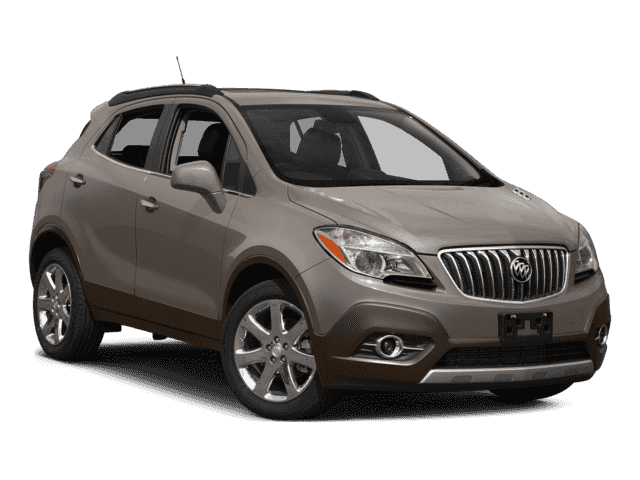 Buick Encore with CARBON BLACK METALLIC exterior and EBONY interior features a 4 Cylinder Engine with 138 HP at 4900 RPM*. 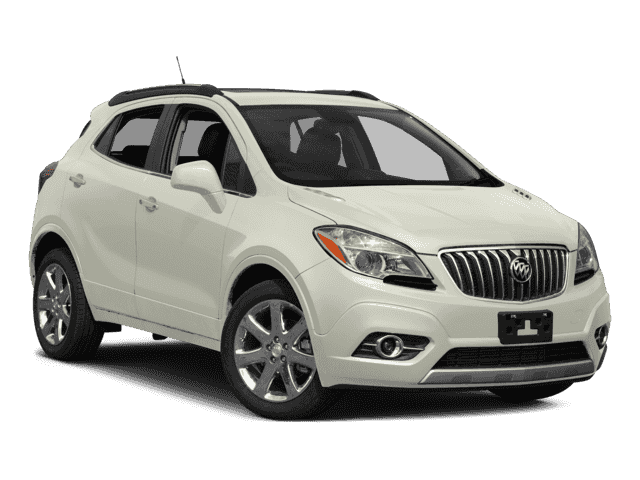 Edmunds.com explains The 2016 Buick Encore features comfortable front seats and a high seating position that offers a commanding view of the road.. Great Gas Mileage: 30 MPG Hwy.